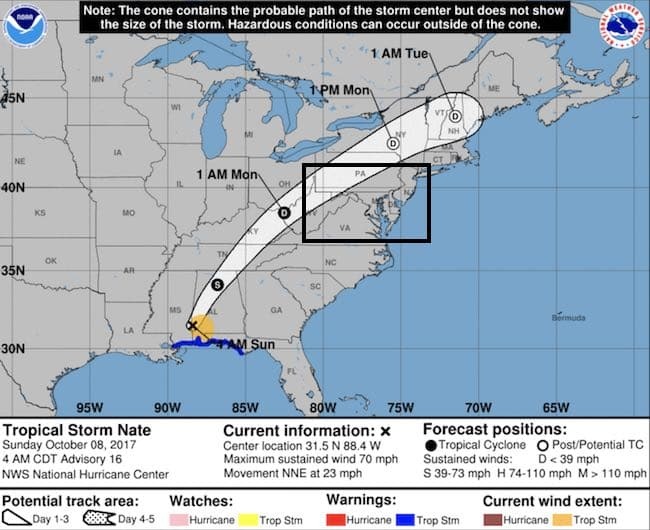 Nate made landfall last night as a hurricane but got knocked down to 45 mph winds and a tropical storm today. 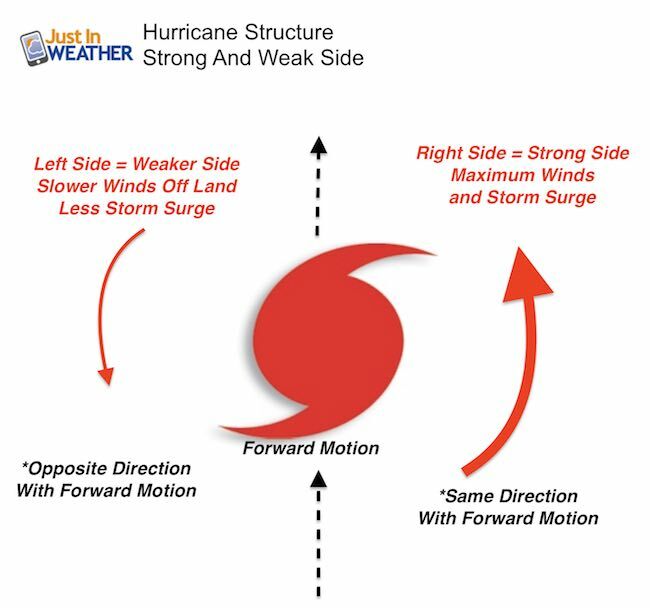 The forward speed of 25 mph will bring it in and out of are area a little faster. We already have rain this morning as this storm has interacted with a cold front. 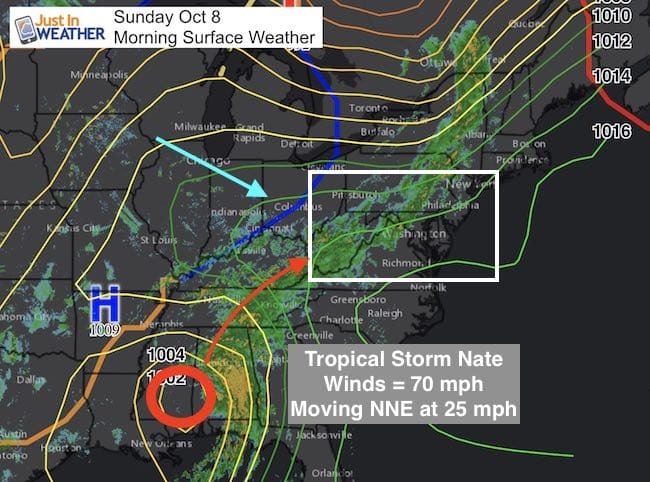 But that forward speed brings Nate farther north before the front can shift it east. 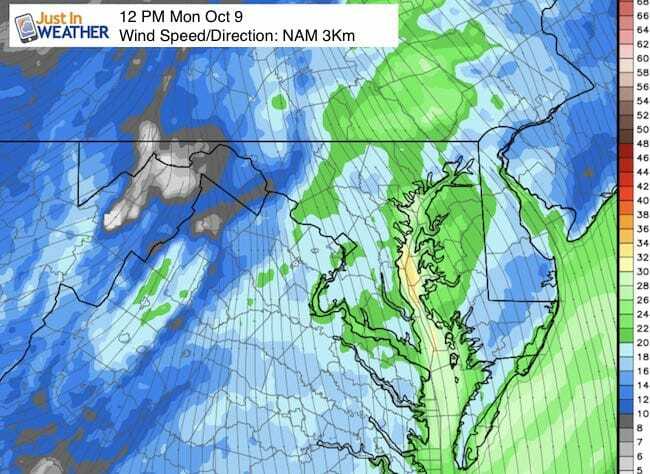 The net track will take the core Low just west of Maryland but the strongest winds remain on the east or right side of the Low. 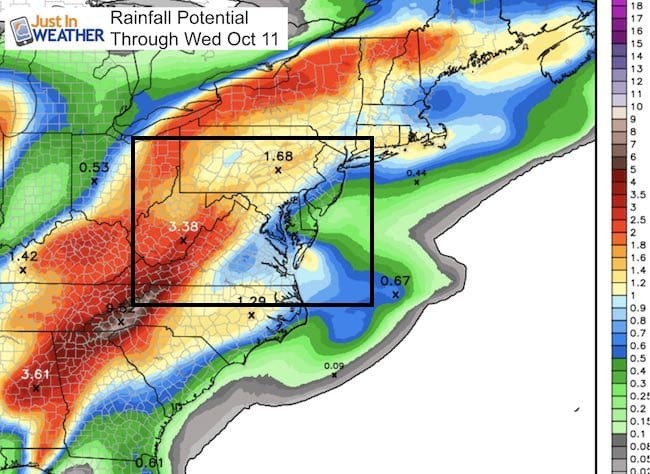 Some local flooding is possible, but note the heaviest rain will be west of metro Baltimore and DC. Here is a breakdown of the timing for the rain and wind. 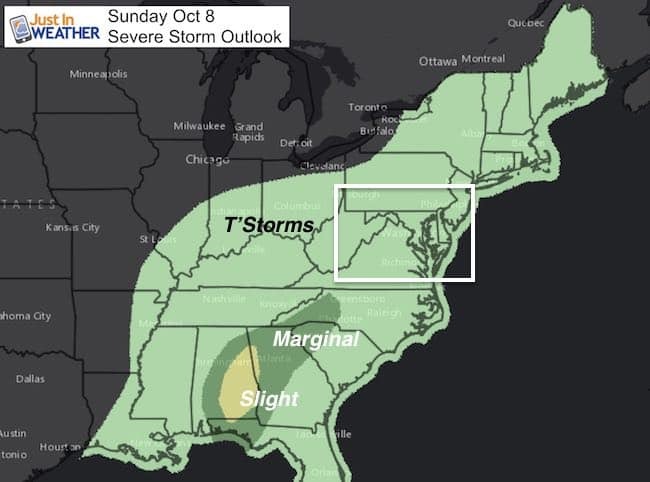 Notice the Low tracks just west of Maryland and into New England. This shift to the west is due to the it moving so fast. A winter storm with heavy snow is expected in Denver, Co.
As the front lingers, that system will send more rain our way by Thursday. 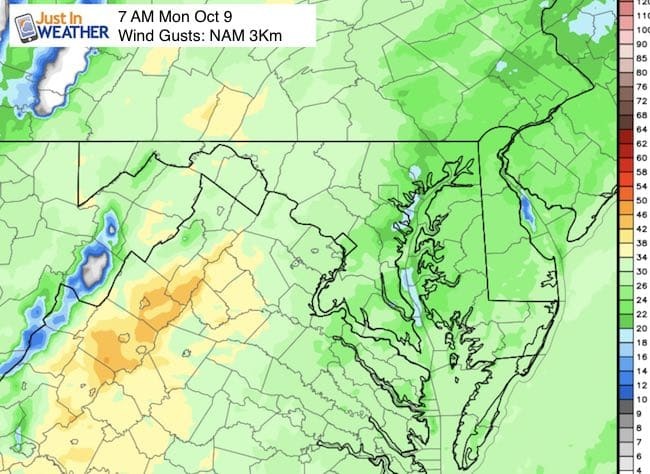 Gusts will strongest Monday morning to mid day averaging between 20 and 40 mph. 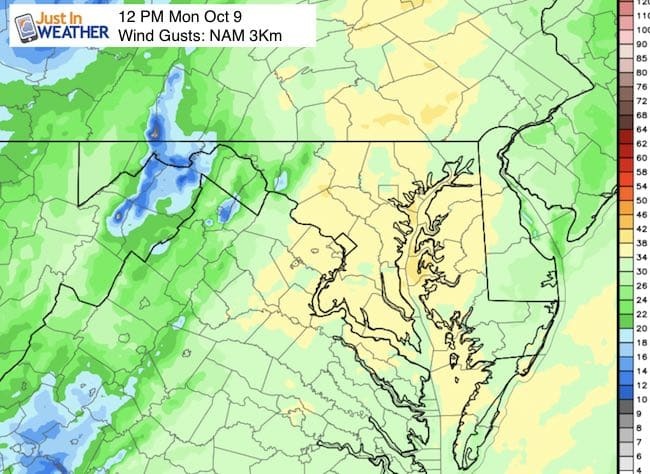 The Heaviest rain will be north and west of Baltimore with 1 to 3 inches. 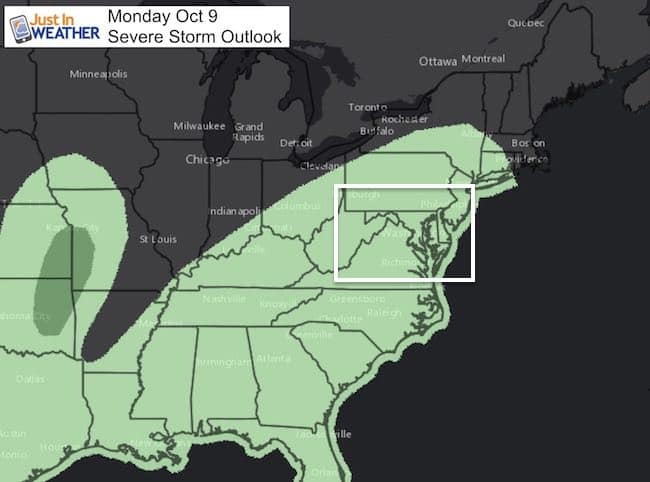 Southern Maryland will get less than 1/2 inch. 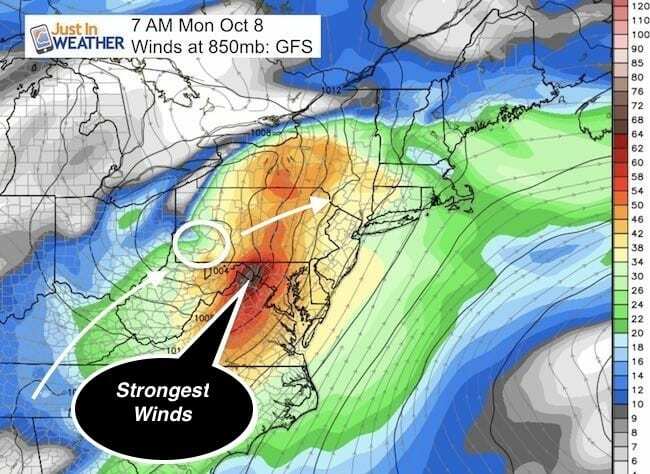 This is not a forecast, but a fundraiser for breast cancer research at BCRF- the highest rated cancer research charity. This soft Bella T-Shirt is to promote the strength of the ‘good bust’ and the heart that beats strong beneath it. 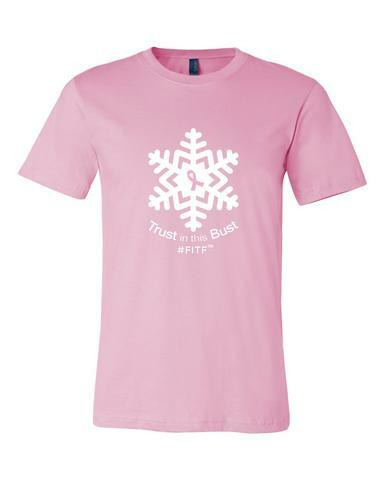 Proceeds will be donated in honor of my mother Linda Berk, a 3-time breast cancer survivor. Click on the shirt image to join us.